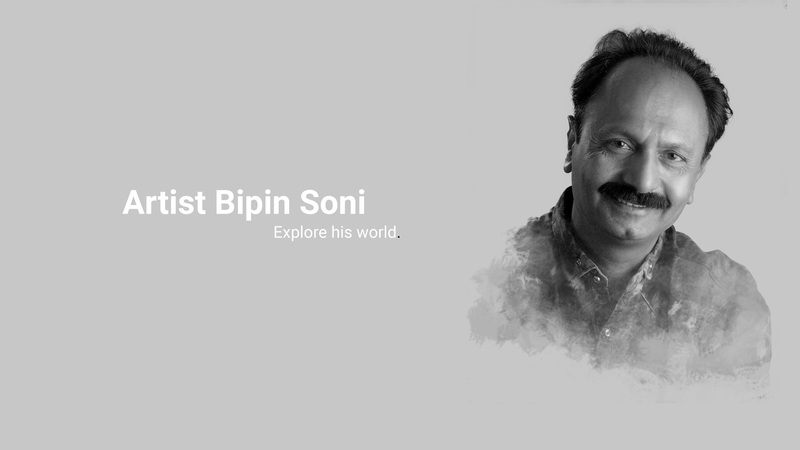 Bipin Soni has achieved many milestones through his painting journey, He has won many national awards, He has been awarded more than 5 times in different competitions by none other than Shri Narendra Modi himself. He has also gained many human story records through his legendary creation “Shivmat”. Best Portraits 2008 Awarded By Mr.Windstone Jens. Limca Book Of Record 2013 for highest numbers of paintings made on “ragas”. E.TV, V.TV, Girnar (Kala Darshan, Aavo Madiye) here Broadcasted his works sereval number of times. India Book Of Record 2013 for highest number of paintings made on ragas.